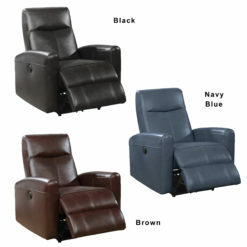 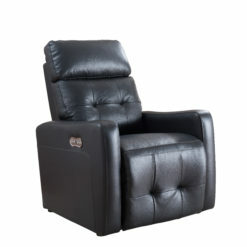 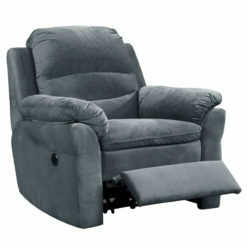 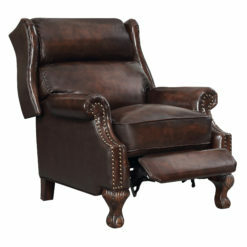 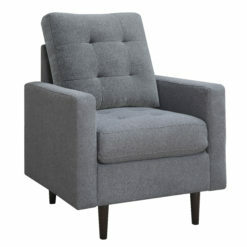 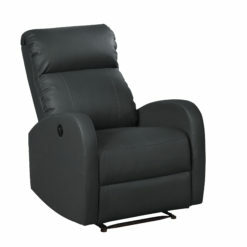 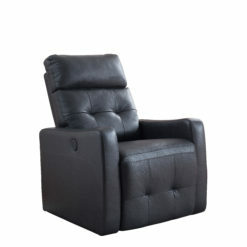 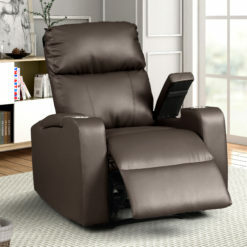 The Avery reclining lift chair is designed with comfort, aesthetics and function in mind. 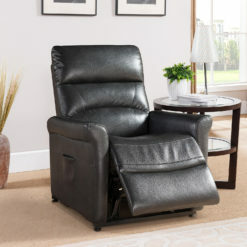 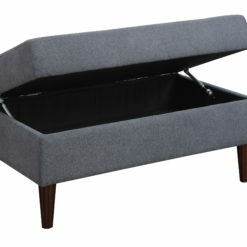 With one touch of a button, this chair quitely and smoothly reclines into your favorite-customized postion or lifts up into an upright near standing position. 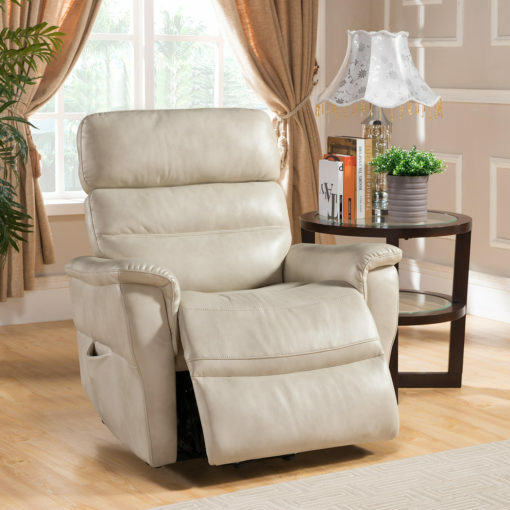 The Lift feature provides exceptional ease of use and comfort for those who have difficulty sitting down into traditional recliners.